Are you a Cover Supervisor in need of a teaching job in London? A cover supervisor job description makes it just as important as a teacher, ensuring that the pupils carry on with the work set out for them. Whether it is managing students’ behaviour, assisting on school trips or monitoring exams, there are plenty of opportunities for those in need of work. 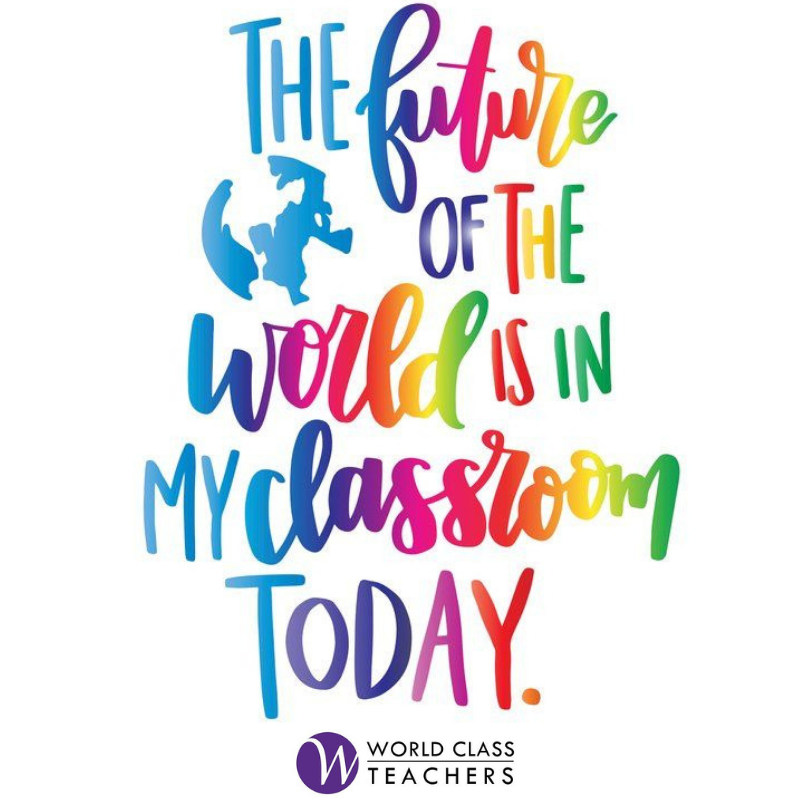 This type of non-teaching role is perfect for those looking to gain more experience in a classroom environment, and World Class Teachers offer a range of day to day and long term cover supervisor jobs across London.